Looking for a curated, fine-dining experience for your lazy Sunday food delivery? 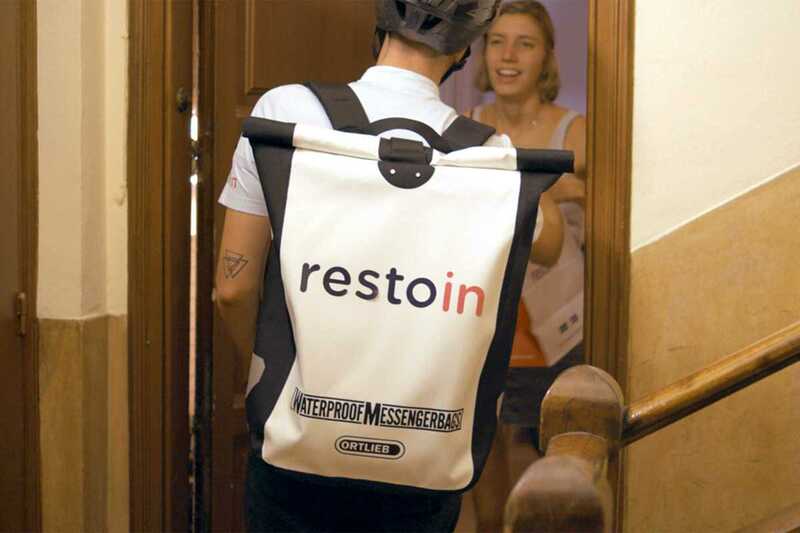 Resto-in is the upmarket version of Deliveroo that’s just landed in Barcelona. Picking a small, specialized selection of restaurants, they want to serve you only the most mouth-watering deliciousness right to your front door. No more over-priced, over-cooked, cold afternoon disappointments – Resto-in is dedicated to giving you the best, quickest and tastiest service around. These French food connoisseurs began by delivering sumptuous lunchtime meals to high-end fashion brands, before expanding their gastronomical glory to us mere mortals. Small and local, with an attention to detail and a strict entry policy for the restaurants they collaborate with, no matter which eatery you choose to taste, you’re guaranteed top notch grub. Top recommendations are Brunch & Cake, pulled pork from Chivuo’s or tartufata pizza from Alain Pizza.